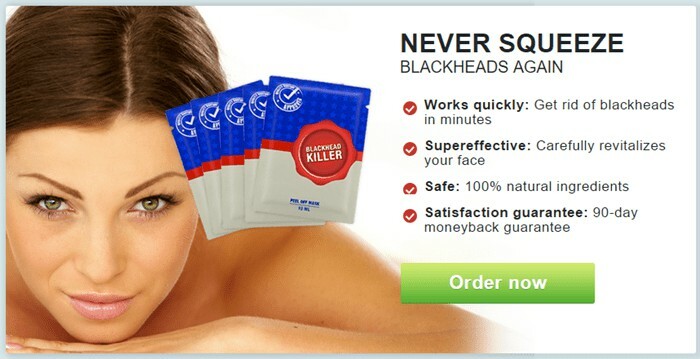 Blackhead Killer Australia – Bestill nå – Cash on Delivery Available. 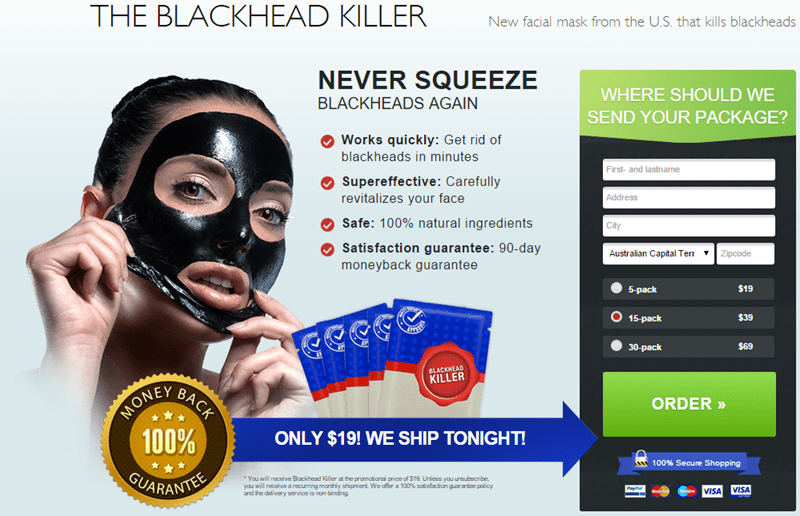 Every Package of Komedoner Killer inneholde 5 Masks. Each Mask weighs about 10 ml.